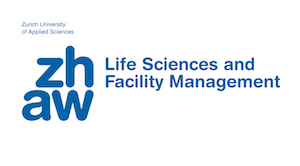 The School of Life Sciences and Facility Management (LSFM) at the Zurich University of Applied Sciences (ZHAW) provides an industry-focused and innovative environment thanks to its unique combination of degree courses, research, services and professional development. With our broad range of skills and specialist knowledge in the areas of nutrition, health, society and the environment, the LSFM in Wädenswil is the place where research and practice meet. This spectacular location on the left bank of the Lake of Zurich is home to about 1300 students and 600 employees, working at the pulse of society and the forefront of science.